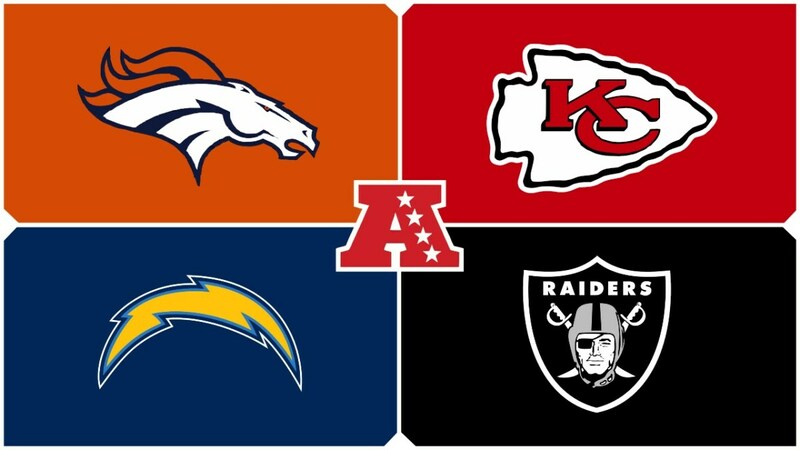 These teams paid big money to high profile players with the hope that they would help their team to a championship, but all they got in return was regret. 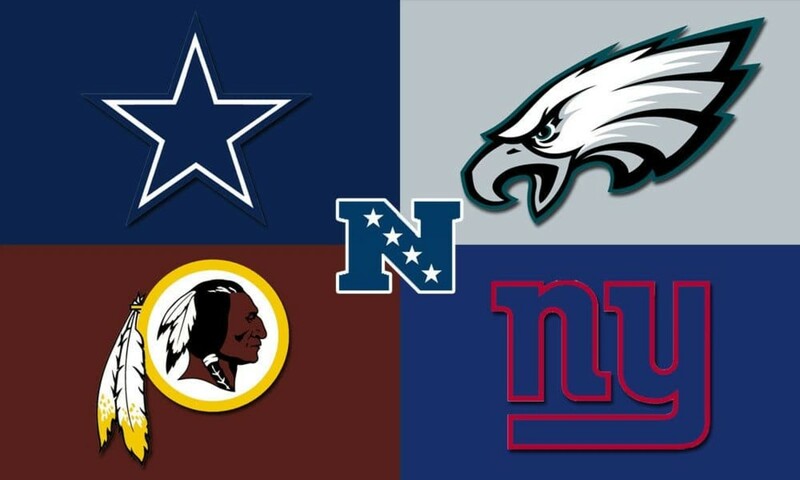 Today, I name each NFC East squad's worst free agency pickup. He was at one point the most accurate kicker in NFL history, but his key loss the year before was ultimately a slipping slope. After spending five years in the Canadian Football League and the Arena Football league, Mike Vanderjagt signed with the Indianapolis Colts in 1998. The following year, he would end up leading the NFL in scoring. 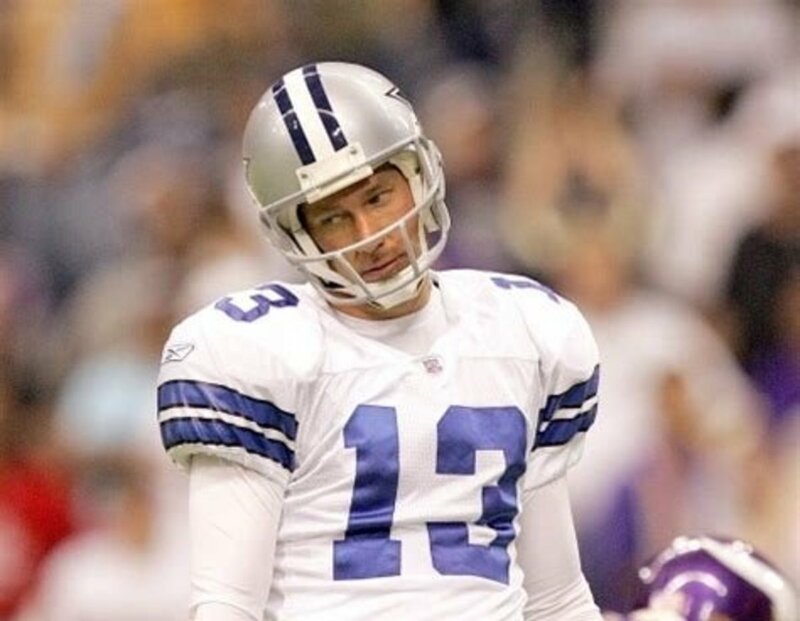 In 2003, Vanderjagt became the first kicker in the league's history to go an entire season, including the playoffs, without missing a field goal or point after attempt. Despite making 42 consecutive field goals, the second longest streak in league history, Colts fans best remember him for his crucial wide right miss in the team's 2005 AFC Divisional round loss to Pittsburgh which lost the Colts chance at overtime and ending the team's season. In 2006, Vanderjagt signed with the Dallas Cowboys on a three- year deal worth $4.5 million with a $2.5 million signing bonus. He suffered a groin injury that kept him out of action for two weeks of the preseason. He returned for the final game against the Minnesota, but missed two field goals in overtime wide right, forcing the contest to end in a tie. Rumors quickly spread that Vanderjagt would be released by the Cowboys before the start of the regular season, however he remained on the roster and the team was forced to keep backup kicker Shaun Suisham for the first game of the season. 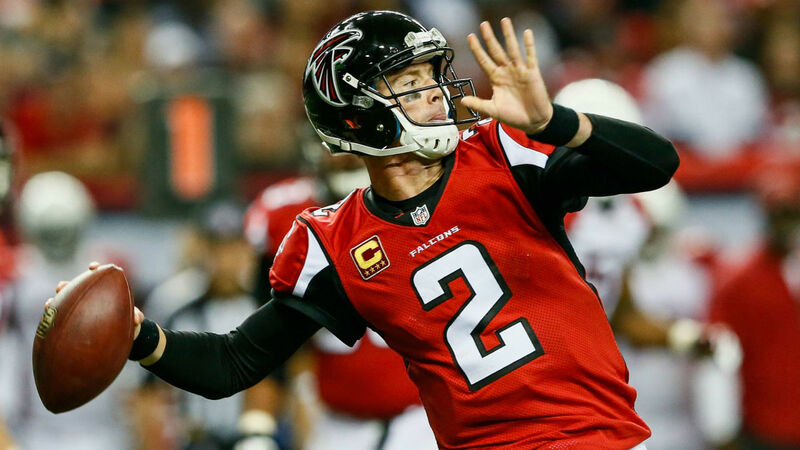 In Week 11 against his former team, he missed his only two field goal attempts wide right and barley made a 22-yard field goal against Tampa Bay. At that point Dallas had enough and he was released in late November and was replaced by Martin Gramática. Vanderjagt went 13 of 18 on field goals in his nay season in Big D and went 2 of 5 on field goals of over 35 yards. Injuries caught up to him and forced him to retire. A first round pick in 2000 out of Penn State by the Washington Redskins, LaVar Arrington was everything the team could have hoped for. By his second season, he rallied off three straight Pro Bowl and All-Pro seasons with his best year coming in 2002 with 95 tackles, 11 sacks, and four forced fumbles. 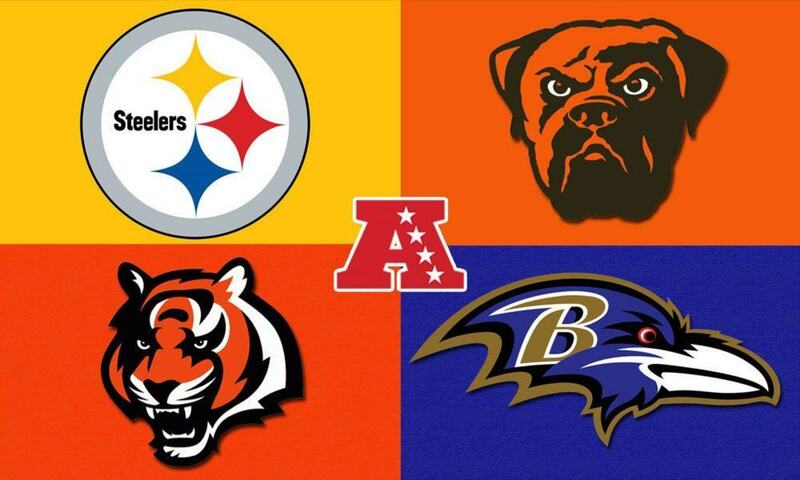 In 2004, Arrington signed an eight-year, $68 million contract extension with Washington, but knee injuries plagued him over the next two seasons and got into arguments with head coach Joe Gibbs and defensive coordinator Gregg Williams. after the 2005 season, he paid the Redskins $4.4 million to buy his free agency. 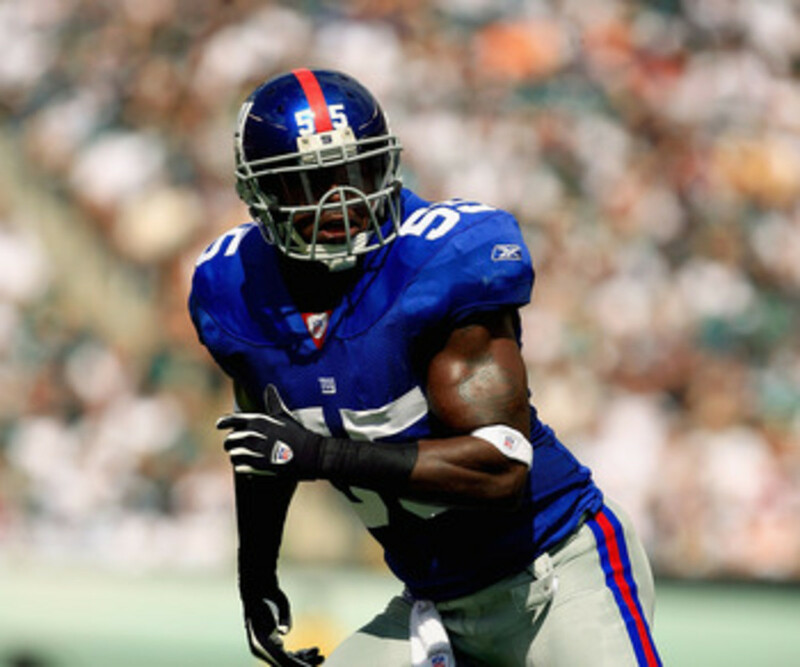 In 2006, Arrington signed with the New York Giants on a seven- year deal worth $49 million. 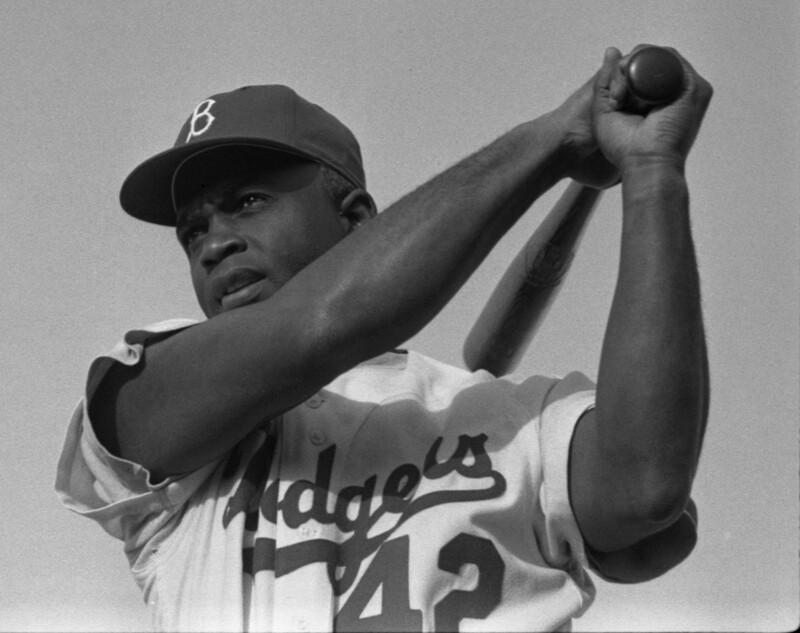 He lasted just seven games before rupturing his Achilles and was done for the season. He was released after the 2006 season. In his one year in New York, he managed just 14 tackles, one sack, and a safety. Arrington retired from the National Football League soon after. It is still a mystery to me why he didn't work in Philadelphia. A first round pick in 2003 out of California by the Oakland Raiders, Nnamdi Asomugha moved from free safety to cornerback coming into the NFL. 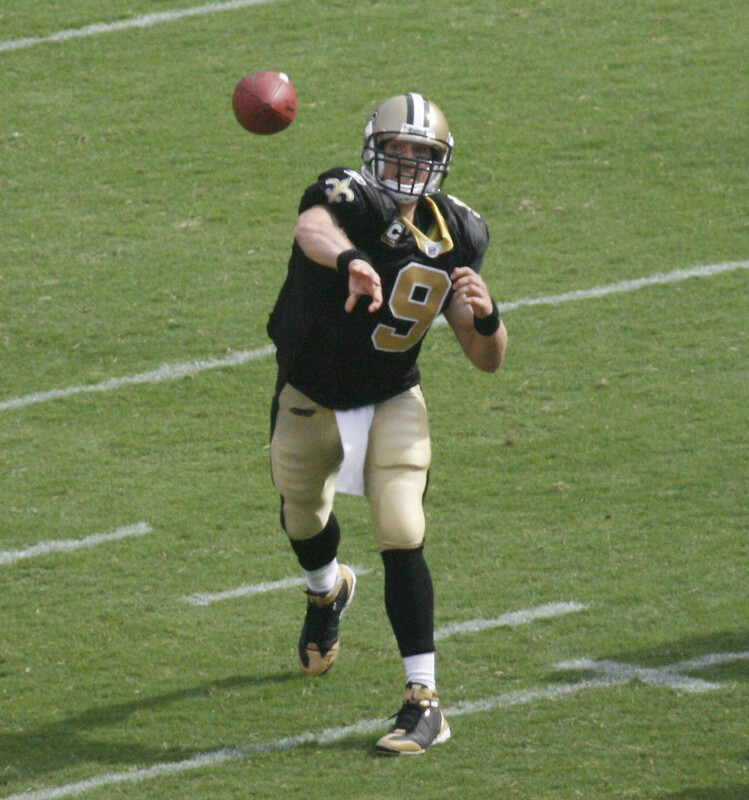 After playing sparingly in his first two seasons, he became the starter in 2005. In 2006, he tied for second in the league with eight interceptions to go along with 50 tackles, a sack, a forced fumble, and a touchdown. Over the next four seasons, only 112 passes were thrown in his direction and only allowed 41 completions. 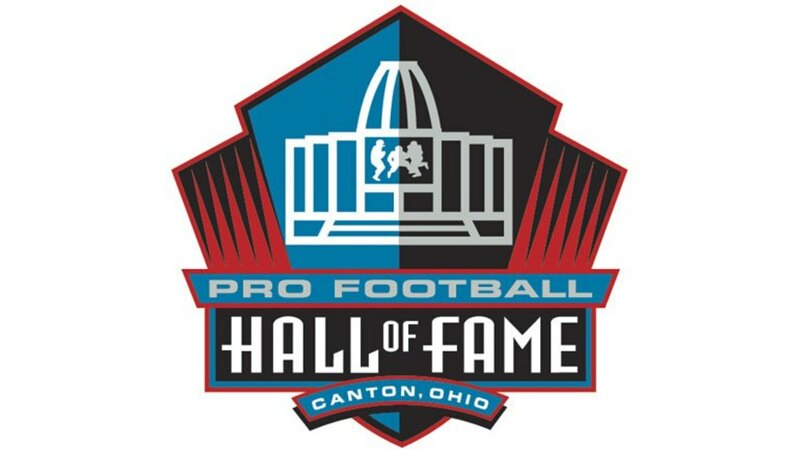 In his eight seasons in the Silver and Black, he was a three time Pro Bowler, four time All-Pro, and was named to the All-Decade team of the 2000's. 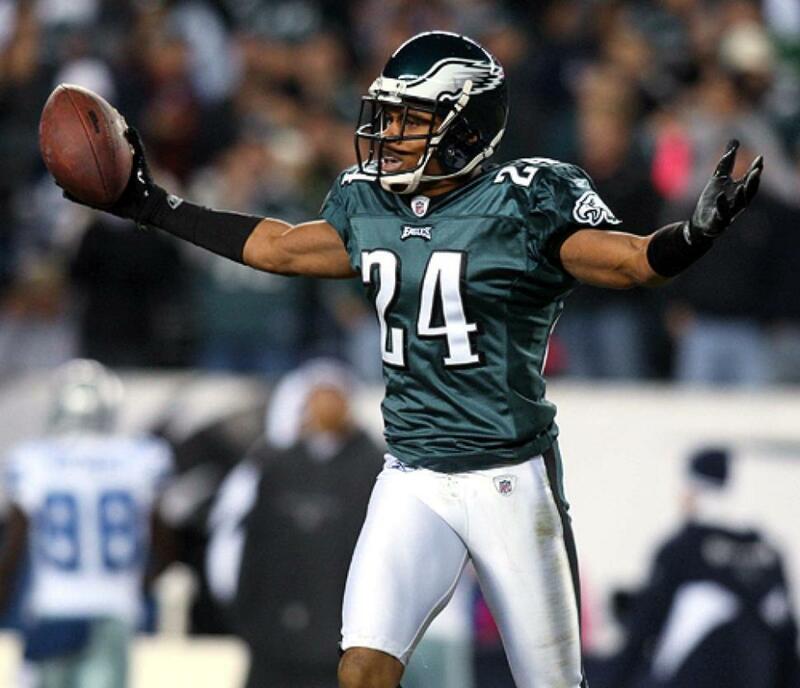 In 2011, Asomugah signed with the Philadelphia Eagles on a five- year, $60 million contract with $25 million guaranteed. The Eagles spent big money on multiple free agent signings that season and Philadelphia had their eyes on a Super Bowl run. Asomugah in two seasons managed just 95 tackles, 17 passes defended, four interceptions, and allowed a 92.4 opposing passer rating. This is one of the more surprising free agent failures to me. For some reason his career took a dive and he wasn't the same shutdown corner he was in Oakland. The Eagles proceeded to go 8-8 in 2011 and then 4-12 the next year which forced the firing of head coach Andy Reid and house cleaning of high priced players. Asomugah spent half of the next season with San Francisco before retiring as a Raider in 2013. Of all of the bad free agency signings in the Dan Snyder era, he is at the top of the list. A first round pick in 2002 out of Tennessee by the Tennessee Titans, Albert Haynesworth established himself as a dominant defensive tackle with anger issues. He was fines numerous times most notable stomping on Cowboys center Andre Gurode's head in 2006. He was a two time pro bowler and All-Pro during his final years in Tennessee. In 2009, Haynesworth signed with the Washington Redskins on a then record seven- year, $100 million contract with $41 million guaranteed. 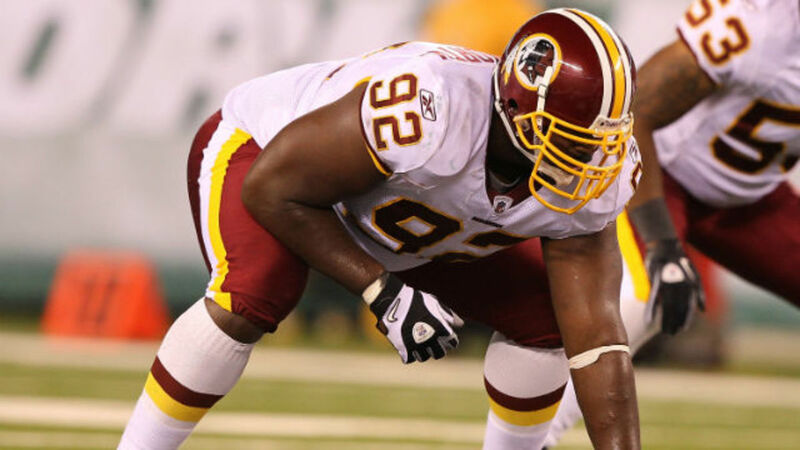 From the beginning of his time with the Redskins, Haynesworth presented problems for the coaching staff. He refused to participate in off-season workouts, and arrived at camp out of shape and unable to pass a basic fitness test. He also made it clear that he did not like or want to play nose tackle in the team's 3-4 defensive scheme, having played in a 4-3 scheme in Tennessee. By December of 2010, he would spend the rest of the season on the restricted list. There had been multiple conflicts throughout the 2010 preseason with Haynesworth and the coaching staff. After a dispute over his absence at a practice in which Haynesworth claimed to be ill, the team suspended him for conduct detrimental to the team. In two seasons in Washington, he recorded only 6.5 sacks. He spent his final season in New England and Tampa Bay. 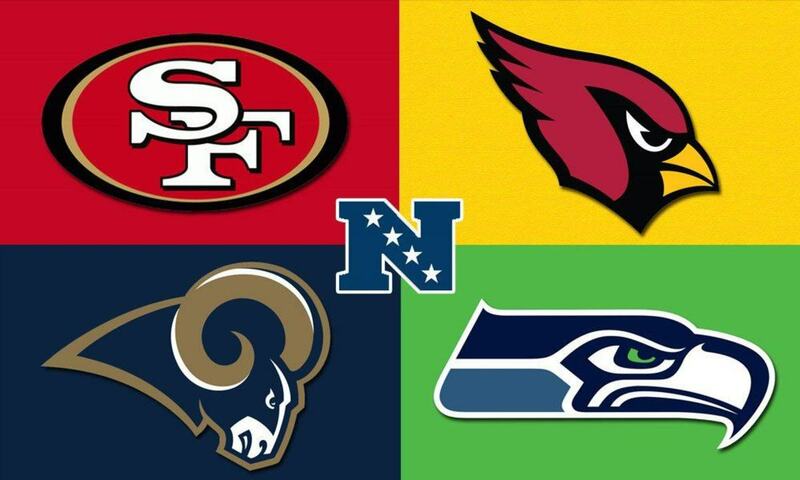 Which NFC East team's signing was the biggest disappointment?